end-stop and the jaw adapter you can now also clamp in front of the chuck. 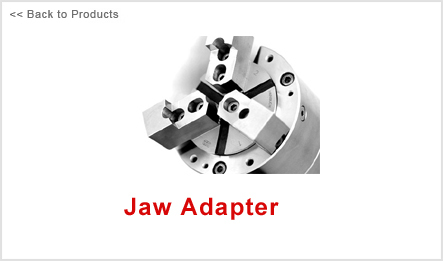 This combination opens totally new possibilities that previously required a jaw chuck. Out and in front .